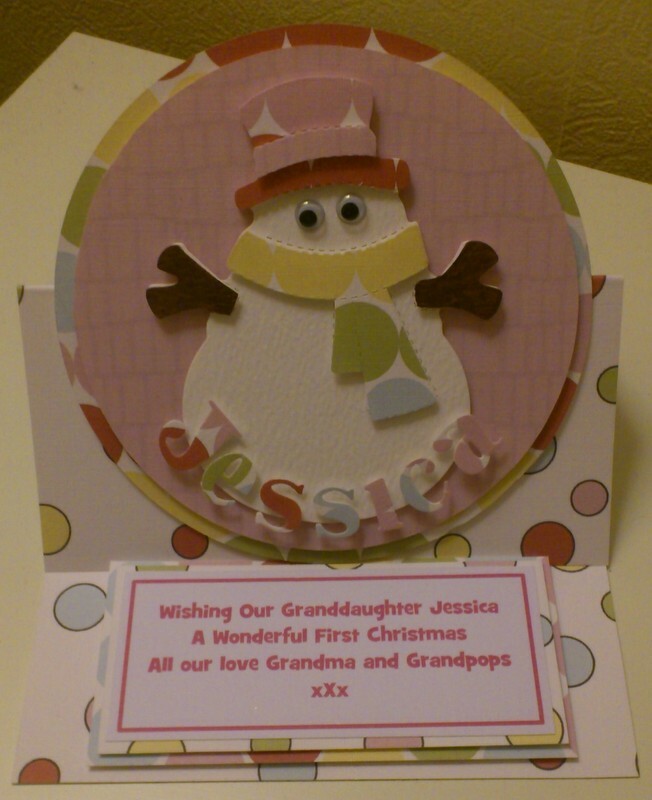 Sammylou's Adventures In Craftland: It's beginning to look a lot like Christmas! However, I have managed to make these and was very pleased with how they turned out! 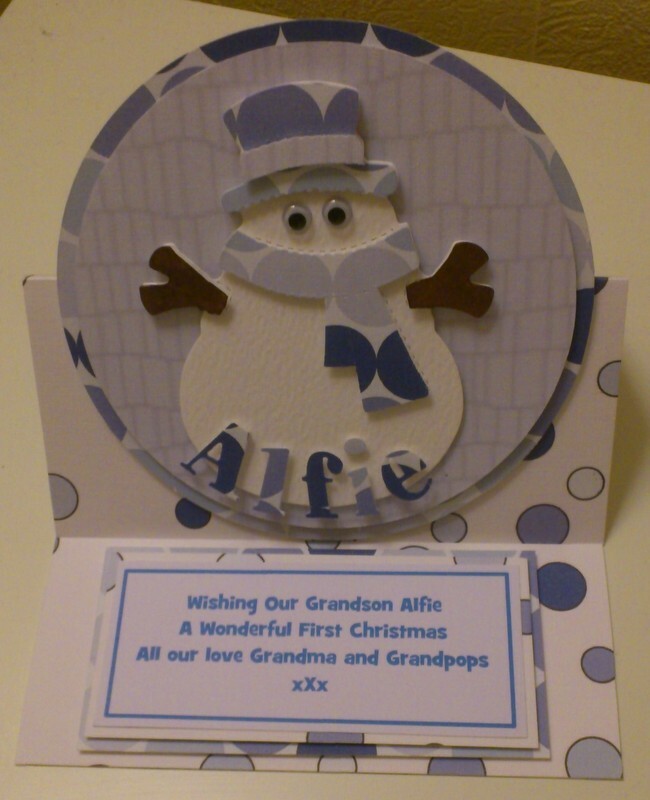 They were made using Funky Hand papers and a Sizzix snowman die and their Trixie Girl alphas. I hope you like them and look forward to seeing you all soon with some more makes.